I love photography, taking pictures and capturing the moment is one of my favorite things to do. Markus and I have a photo album where we print some of our pictures and put them in there. But for a while now I have wanted to actually have a Fotobook. Enter Mein Cewe Fotobook! Cewe is a website where you can make your own fotobooks, posters, postcards, invitations, whatever your heart desires – with your most favorite photographs! You can download the program onto your computer, choose the format you want to have and then it’s only a matter of choosing the photographs, laying them up and ordering the book! It’s one of the biggest photo websites in Austria and even won the Stiftung Warentest’s test in 2015! 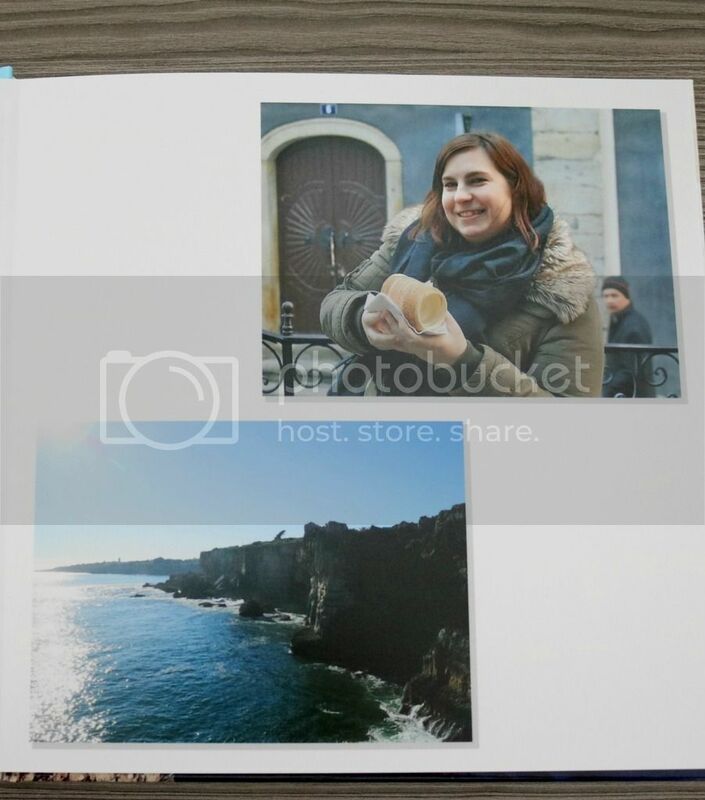 I did it and today I’m showing you how to get your very own Mein Cewe Fotobook! 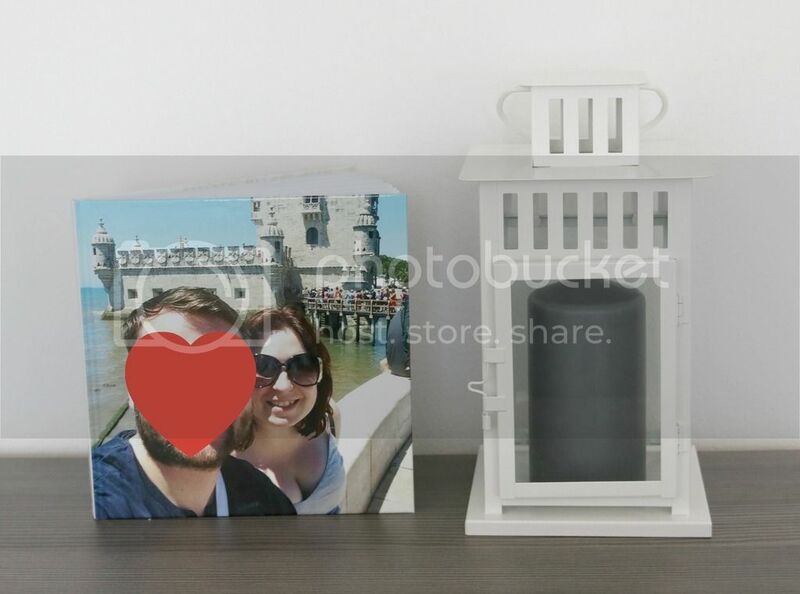 I wanted to create something special for us to remember our first year living together in a way that we could always see, but would still be personal. So I downloaded the Cewe program onto my computer, chose the photos and decided on this lovely fotobook. It wasn’t that easy though. The program is pretty intuitive and the only hard part will be choosing which format you will actually want to go with. MY problem was that since my computer was hacked in the beginning of the year, it’s never really been the same, so it refused to accept the program and once it finally did, it would freeze and I’d need to start all over. Luckily I have good friends who were able to fix the problem! Once my computer accepted the program, I was able to choose the photographs and load them onto the layout of the fotobook. Yes, they show you the layout, you basically have all creative control and are able to choose how many photographs, how big or small and where they will be. And at the end you’ll be able to see the whole fotobook even before you order it! How amazing is that? I decided to choose photos from our most important moments in our first year together, like our trip to Portugal or our first date. You can also choose what type of paper you want to have, I went with the semi-matte one, because I didn’t want to go all matte, nor all shiny. The golden middle! Since this was the first book (oh yes, I’m already planning on getting more!) I went with a simple layout and didn’t want to put too many photographs on each page, so we could really focus on the moments pictured. Of course, our little tigers couldn’t be left out! This was not only our first Christmas together, but also my very first one in Austria (and without my parents). None of us had ever had a real “Weihnachstskranz” since moving our of our parents homes and we got the one pictured above in a Christmas market. I thought it was something that needed to be pictured. The last picture I chose is the only one taken in 2016, when we went to the Kristallwelten. 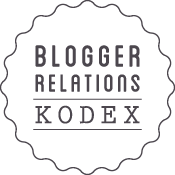 It leaves space open for a next fotobook and is also a milestone for both of us, it was my very first time being invited to something in Austria because of my blog and the first time I shared the experience with Markus – I just couldn’t leave it out! What I really liked about the whole experience? It is completely and totally personalized! 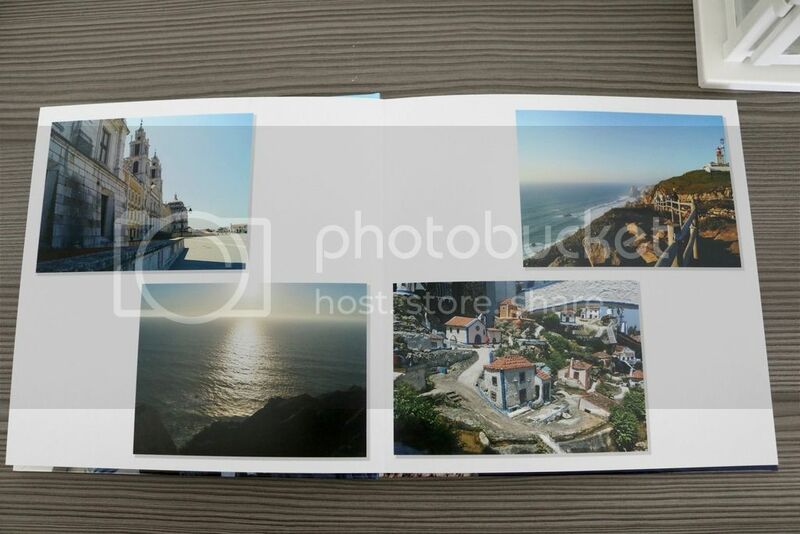 You can choose the front, the back and all the photographs inside. The type of paper, the size, everything can be controlled by you! At the end, you’ll get exactly what you wanted! Our book lives in our living room and we can look at it whenever we want to! After ordering it you only need to wait a few days to get it – they say 2 weeks, but I got mine within a week. I think it depends on the size, the amount of photographs and where you’re ordering it to. Of course I ended up ordering it to our previous address, because I’m dumb clumsy and didn’t think about it. I ended up calling the hotline and the customer service was really good, they were able to change the order and I got it sent directly to our new apartment. That’s what I call a good customer service! This is a very good idea for a present for your parents for example – parents are suckers for fotobooks! – and you can even order mugs, phone covers, tablet covers – you name it! I would really suggest you check it out, there’s something for everyone! Have you ever ordered a fotobook or anything from Cewe? Let me know what you ordered and what your overall experience was! Ich liebe Fotografie, Fotos schießen, den Moment für immer zu haben ist einer meiner Lieblingsbeschäftigungen. 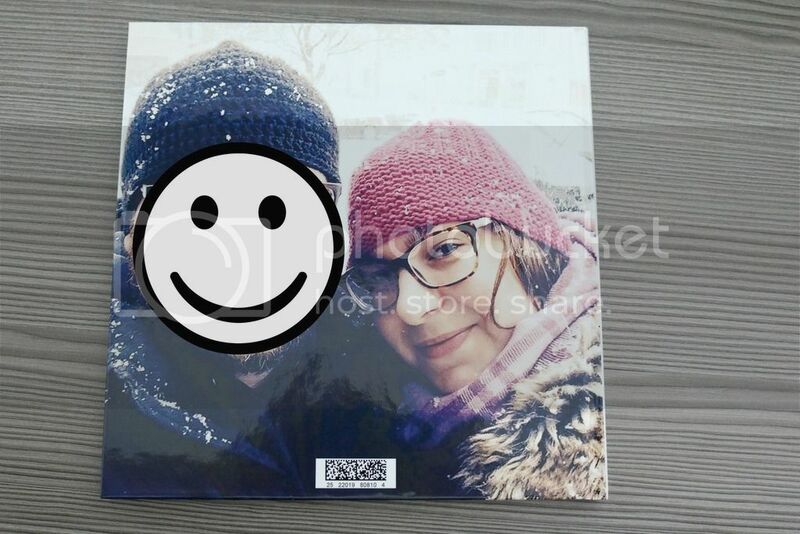 Markus und ich haben ein Fotoalbum wo wir Fotos ausdrucken und reinkleben. Ich wollte aber schon länger eine richtiges Fotobuch haben. Da kam Mein Cewe Fotobuch ins Spiel! Cewe ist eine Webseite wo man Fotobücher, Poster, Postkarten und vieles mehr machen kann – mit deinen Lieblingsfotos! Man kann das Programm runterladen und direkt im Computer das Format und die Fotos aussuchen – alles von Daheim aus! Es ist einer der größten Webseiten in Österreich und es hat sogar den Stiftungs-Warentest 2015 gewonnen! Ich habe uns ein Fotobuch bestellt und heute zeige ich Euch wie Ihr es auch machen könnt! Ich wollte etwas machen damit wir uns an unser erstes Jahr im gemeinsamen Haushalt erinnern konnten, aber das trotzdem sehr persönlich ist. Also habe ich das Cewe Programm runtergeladen, die Fotos ausgesucht und mir dieses Fotobuch zusammengestellt. Es war aber nicht einfach. Das Programm ist zwar sehr einfach zu benutzen und das einzig schwierige ist die Fotos auszusuchen. Mein Problem war das mein PC das Programm einfach nicht akzeptieren wollte (seitdem er gehackt wurde, spinnt es manchmal). Zum Glück habe ich sehr gute Freunde die mir geholfen haben und ihn repariert haben. Als mein PC das Programm doch akzeptiert hat, musste ich nur noch die Fotos aussuchen und sie ins Fotobuch Layout geben. Ja, man bekommt gleich das ganze gezeigt, man muss wirklich nur die Fotos aussuchen. Man kann entscheiden wir groß die Fotos sein sollen, wie viele, wie sie geordnet sein sollen – einfach alles! Und am Ende kann man sogar das Ergebnis sehen, bevor man das überhaupt bestellt. Wie cool ist das? Ich entschied mich für Fotos von unseren schönsten gemeinsamen Momente in unserem ersten Jahr zusammen – wie zum Beispiel als wir in Portugal waren oder unser erstes Date. Man kann auch die Papierart aussuchen. Ich entschied mich für die semi-matte Version, da es für mich die goldene Mitte darstellt – nicht zu matt und nicht allzu shiny! 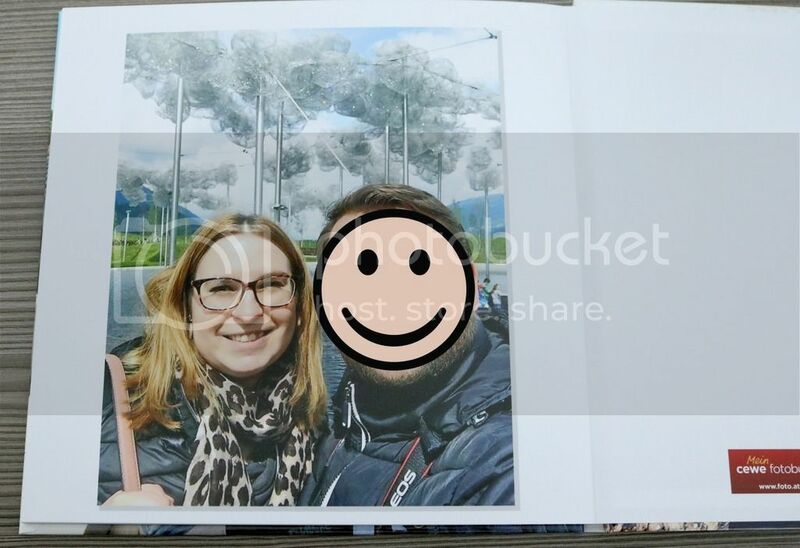 Da es nur das erste Fotobuch war (ja, ich plane schon mehr zu bestellen!) habe ich ein sehr simples Layout ausgesucht und wollte nicht zu viele Fotos pro Seite wählen, damit wir uns wirklich auf die Fotos konzentrieren können. Natürlich konnten unsere Tiger nicht fehlen! Das war nicht nur unser erstes gemeinsames Weihnachten zusammen, aber auch mein erstes in Österreich (und ohne meine Eltern). Keiner von uns hatte einen echten Weihnachtskranz gehabt seitdem wir eigenen Wohnungen hatten, darum haben wir den oberen bei einem Weihnachtsmarkt gekauft. Das Foto musste einfach rein! Das letzte Foto ist das einzige das aus 2016 ist, als wir die Kristallwelten besucht haben. So ist die “Geschichte” trotzdem offen für das nächste Buch. Es war auch mein erstes Mal in Österreich das ich eingeladen wurde, wegen mein Blog. Und ich durfte es sogar mit Markus teilen – das durfte auch nicht fehlen! Was mir wirklich gefallen hat? Das man alles entscheiden kann! 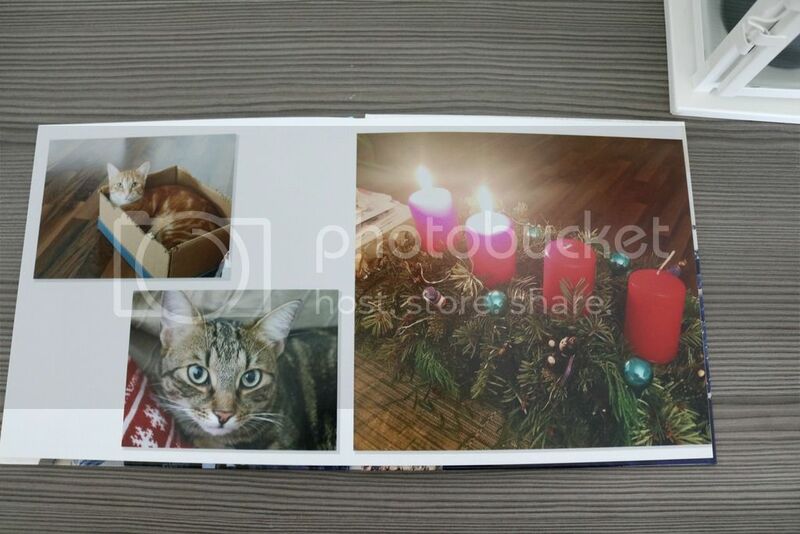 Jede Seite, jedes Foto, das Papier, die Größe, alles kann man selbst kontrollieren. Und am Ende bekommt man genau was man wollte! Unser Buch liegt in unserem Wohnzimmer, damit wir es immer anschauen können! Nachdem es bestellt wurde, brauchte es nur ein paar Tage bis es ankam! Die sagen zwar 2 Wochen, abwr meines dauerte aber kaum eine Woche. Ich denke es liegt an der Größe, wie viele Fotos es sind uns wohin es verschickt werden soll. Natürlich habe ich es dann auch noch an unsere alte Adresse bestellt, weil ich doof vergesslich bin und nicht daran gedacht hab. Aber dann habe ich die (kostenlose!) Hotline angerufen, die Situation erklärt und ich muss sagen, dass der Kundenservice TOP war! Die haben einfach die Adresse angepasst und ich habe es dann direkt in unsere neue Wohnung bekommen. Das ist wirklich guter Kundenservice! Ich glaube auch, dass das ein gutes Geschenk sein würde, für Eltern zum Beispiel – Eltern lieben Fotobücher – und man kann auch Tassen, Handyhüllen, Tablethüllen bestellen! Ich würde es Euch empfehlen die Webseite mal zu besuchen! 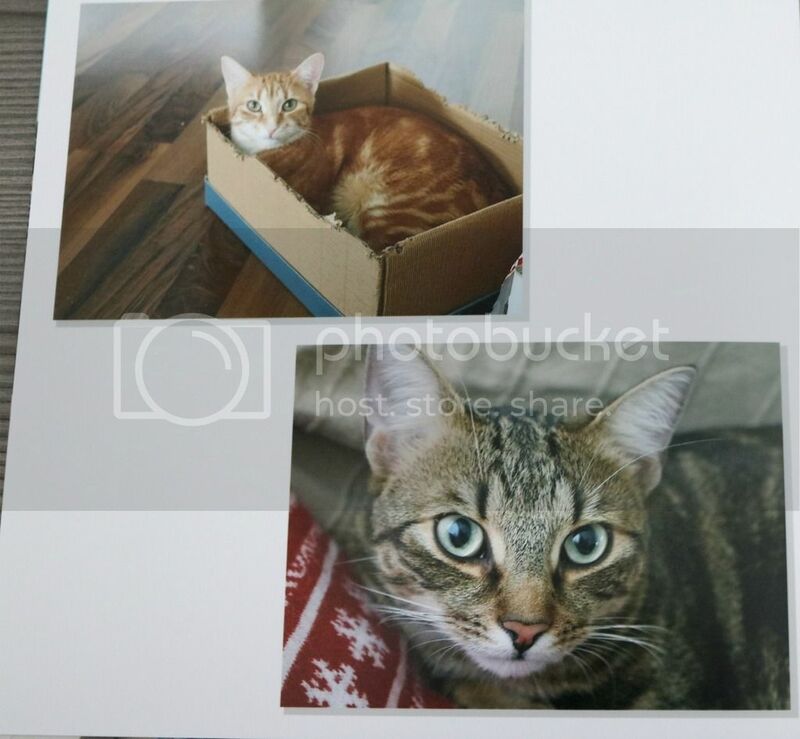 Habt Ihr schon ein Fotobuch oder was anderes von Cewe bestellt? Lasst mich wissen was Ihr bestellt habt und wie das ganze gelaufen ist! Previous Post Urban Decay gets Naked again! Genau, es ist viel besser sie doch auch irgendwo zu sehen, das kein PC oder Tablet ist!